Charitable Outreach - Harbco General Contractors, Inc.
Harbco has extensively worked with and proudly supports St. Jude’s Children’s Research Hospital and encourages others to do the same. St. Jude is unlike any other pediatric treatment and research facility. Discoveries made there have completely changed how the world treats children with cancer and other catastrophic diseases. St. Jude researchers are published and cited more often in high impact publications than any other private pediatric oncology research institution in America. St. Jude is a place where many doctors send some of their sickest patients and toughest cases. It is a place where cutting-edge research and revolutionary discoveries happen every day. St. Jude has built America’s second-largest health-care charity so the science never stops. 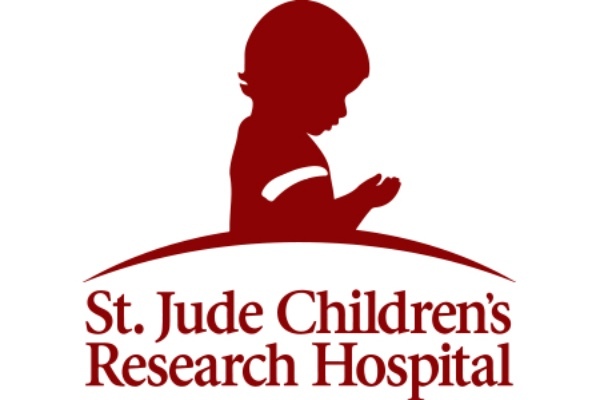 For more information, and to see how you can support St. Jude Children's Research Hospital, visit their website below.